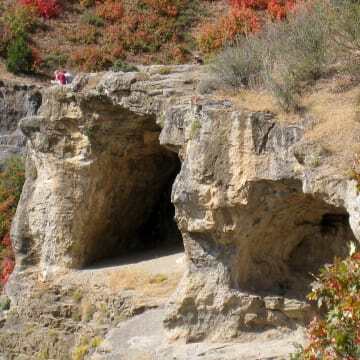 Located just 80 miles north of Salt Lake City, Logan, Utah, sits at the northernmost section of the Wasatch Range. It features dramatic scenery, high alpine views, incredible trails, and rich cultural offerings that make it great for a family getaway. 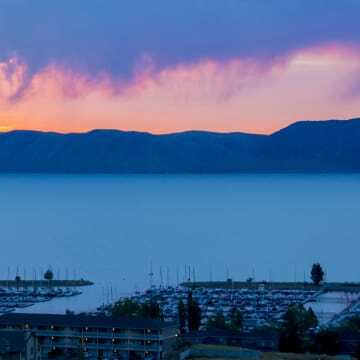 At Bear Lake, Utah, the dramatic colors in the sky are offset by the lake’s clear water and the surrounding stark mountains and high-desert landscape. It's a great spot to enjoy an epic sunset, and here’s where you can go to enjoy the best views. 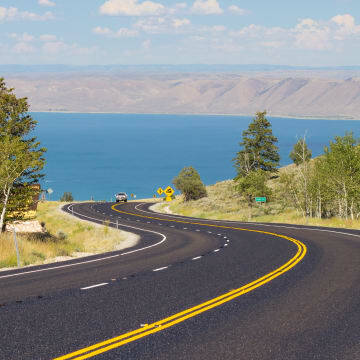 Straddling the state line of Utah and Idaho, the 20-mile-long Bear Lake is aptly nicknamed the “Caribbean of the Rockies” for its turquoise waters. It offers a slice of paradise with ample sunshine, sandy beaches, and great conditions for boating. 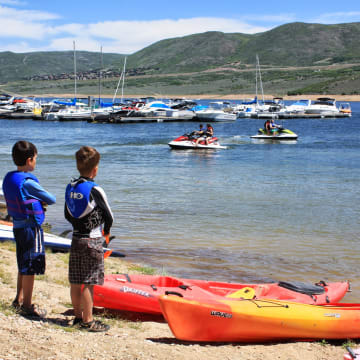 Utah's Heber Valley is a four-season, outdoor-centric destination ideal for adventurous families and a welcoming place for kids to explore, with accessible trails, zip lines, an ice castle, water and snow sports, and an historic train to ride.